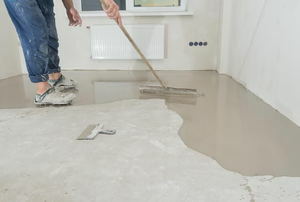 Rather than start from scratch, just resurface your old concrete! 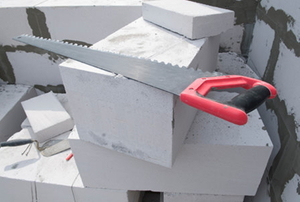 There are a number of DIY projects that could call for laying concrete blocks, so are you prepared? Read this article for some helpful advice. 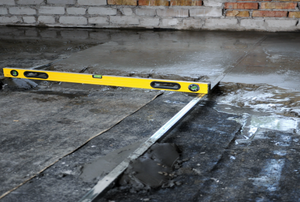 Fix all your concrete woes no matter where the cracked or broken area is. 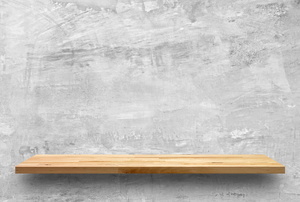 Of course you can change the color of your concrete block walls, but you will need to use the proper technique to get the job done properly. 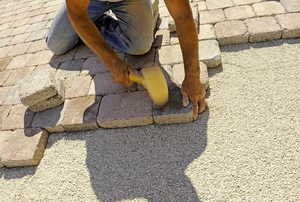 Brick pavers and poured concrete are both great choices and either way, you'll save a ton of money doing the work yourself. 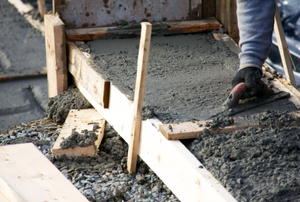 Footings create a foundation for a concrete wall, so building them correctly can mean the different between a long-standing structure and a crumbling mess. Concrete anchors are built to stay in place so sometimes they need a little coercion to remove them from the surface without too much damage. 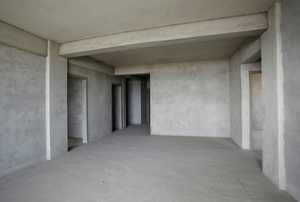 A house foundation is the most critical part of the entire house. 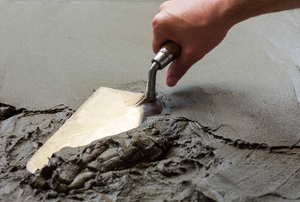 Although it takes longer to cure, adding vermiculite to your concrete creates a stronger long-term material. 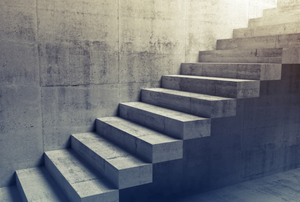 Provided you have the right tools and patience, removing concrete stairs is a task any determined DIYer can tackle. Try using a de-greasing detergent. 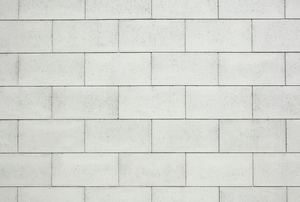 As with any decision, there are pros and cons to consider when evaluating whether to use poured or precast concrete walls in your construction project. 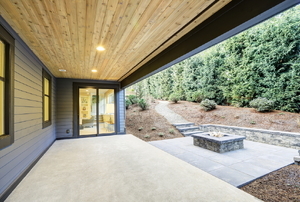 Adding some concrete scoring to your floor can create a beautiful and unique look. 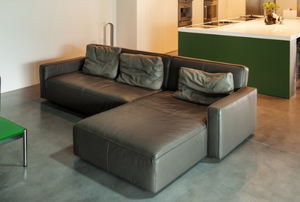 Most projects involve the use of more than one type of material. 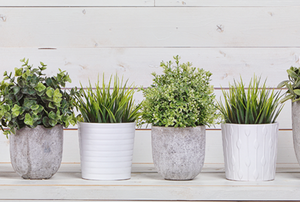 When your concrete planter cracks or breaks, try mending it before tossing it out. 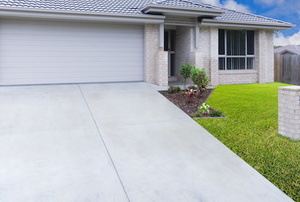 Aggregate concrete is a popular decorative building material. 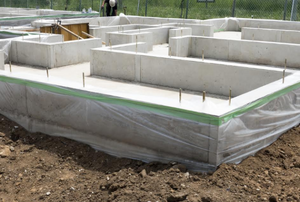 Structural support is a huge consideration when pouring a second-story concrete floor. 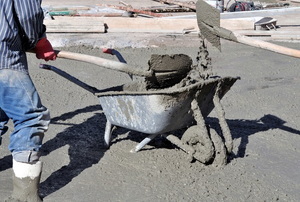 Pouring concrete in sections offers several advantages over a single slab pour. You must first build the framework. 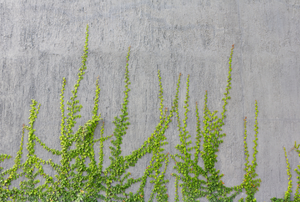 Pouring a concrete retaining wall will give long-lasting results. 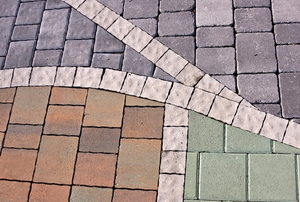 Concrete paver stones taking a beating from the elements, but are fairly easy to restore. 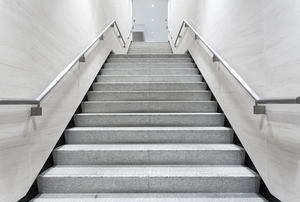 Your handrail should be no taller than 36 inches from the top of the tread. 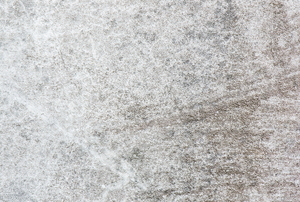 Acid-stained concrete floors are usually a popular choice for the driveway or the patio. 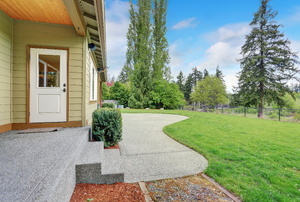 Pouring concrete is a precise job, especially when working with a sloped driveway. 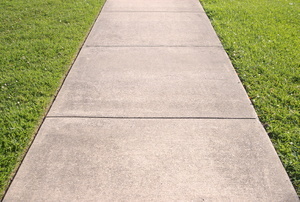 If you are working on a sidewalk you will need to pour half of the concrete before you can place the steel mesh. The construction of the stem wall is one of the first and most important steps in building a structure. You can dress up your paving stones with a layer of stain. 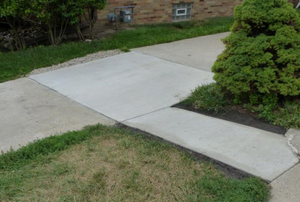 Concrete staining is an inexpensive and easy way to fix up the appearance of your concrete surfaces. 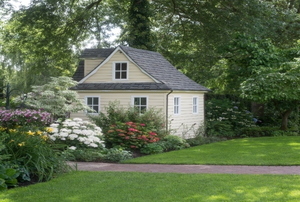 Here's what you need to know before jumping into your own do-it-yourself staining project. 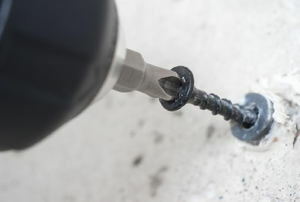 Using adhesive on concrete can be a daunting task for a do-it-yourself enthusiast because you fear that any mistakes you make will be permanent. Concrete is an extremely strong, durable material made from cement and aggregate. 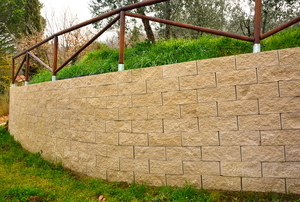 Building concrete wall structures is the most common and widely-used type of construction in the world. 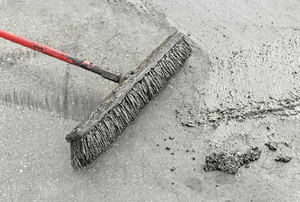 Why Is Curing a New Concrete Driveway Important? 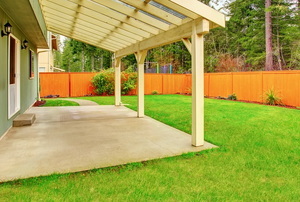 If you're having issues with your concrete porch, read this before your next barbecue. Don't replace you entire patio when you can level the concrete. 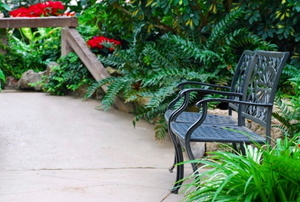 Standing water on a back patio can spell trouble, so make sure yours is sloped properly! 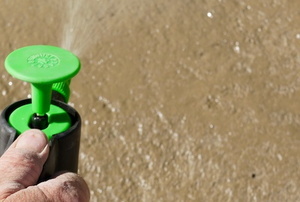 Keep your concrete patio protected from wet weather with a proper sealant. 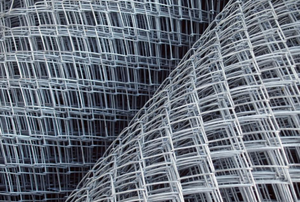 Temperatures and the elements can wreak havoc on building materials, even concrete. 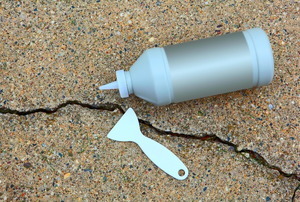 Fortunately, there are DIY fixes for cracks. 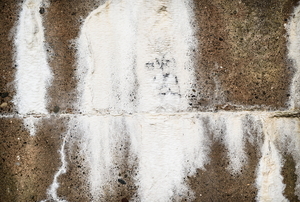 Concrete efflorescence is easy to accumulate and sometimes difficult to get rid of.